As a kindergarten and first grade teacher, I loved teaching math. Don’t get me wrong! Literacy is my baby. However, I have a special place in my heart for math interactive notebooks! The amount of growth that my students demonstrated made me excited to move on to the next unit. 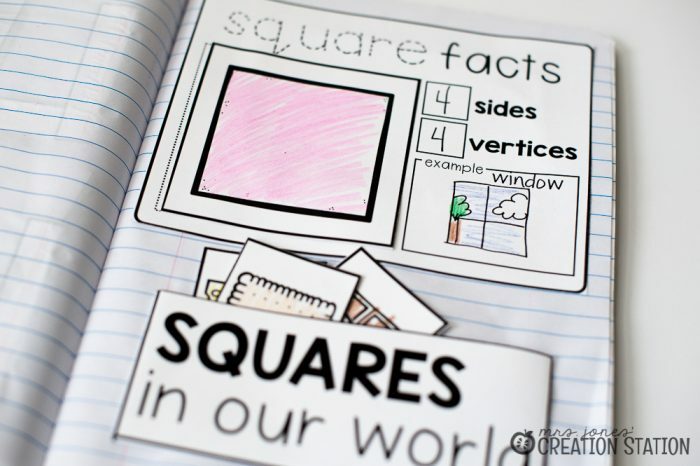 Math notebooks were great tools that my students used to show off their learning. You can’t tell me twice that interactive notebooks have benefits! The changes that I saw in my students were amazing. The biggest instant benefit that I saw was the improvement in organization. The amount of clutter decreased big time! No more loose papers sticking out of students’ desks. Just neat notebooks stacked on top of one another! Another benefit to math notebooks is the ability to use them for review or small group instruction. 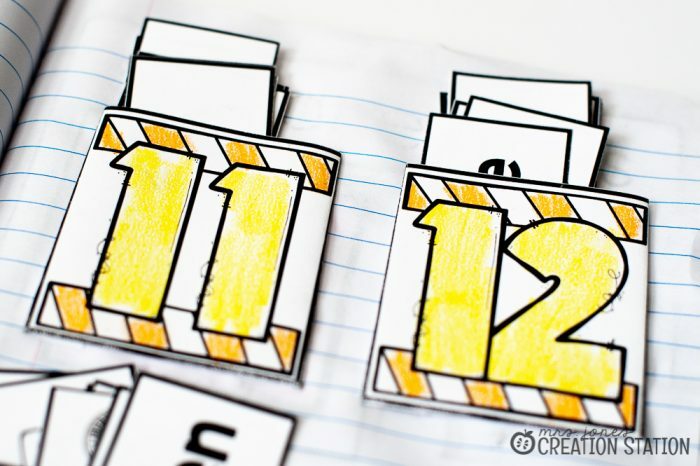 It’s so easy for your learners to bring one item to small groups. You can also use the interactive activities inside the notebook as a review activity. Have you ever had your child bring home something you couldn’t just throw away? It was something you had to keep so you can reminisce later on? These notebooks can be used the same way. You can cram so much learning into one notebook! They are also great to use when having parent-teacher conferences. All your student work is in one place, and would be easy for parents to go through at a conference. I could seriously go on and on about the benefits of math notebooks. Well, I could could go on and on for just about any kind of interactive notebook! 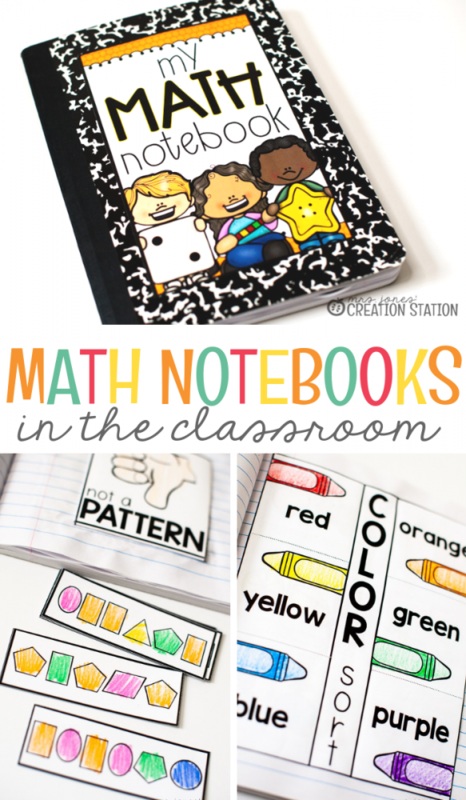 This week, I’m giving you my Math Notebook cover for FREE! Just click on the link below!